Notes The model 1939 was a battalion mortar which was originally based on the Stokes/Brandt design. The Romanians bought 188 of these medium mortars from France and acquired a licence to build around 1000 more. 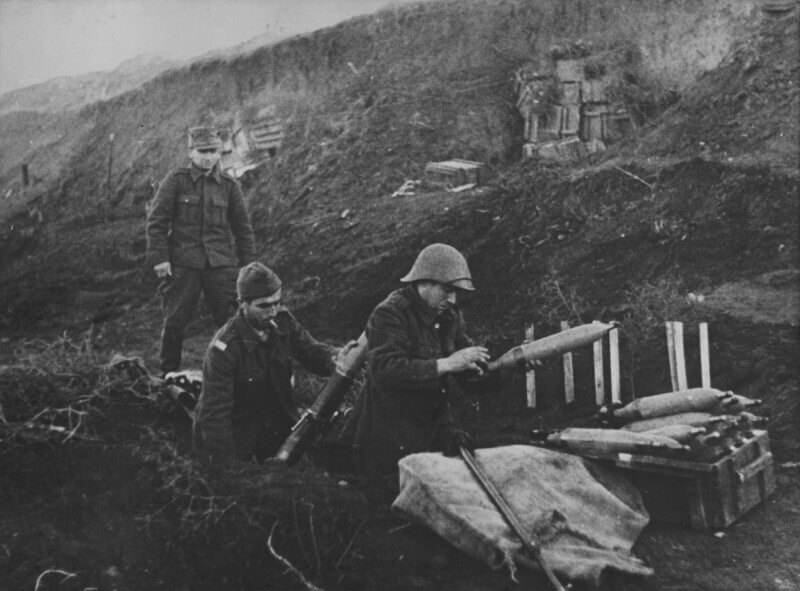 After the huge amount of equipment lost during Barbarossa, the Germans delivered another 600 mortars to account for these losses. It was issued to mortar companies in infantry, mountain and cavalry regiments.